Edit this text and tell your site visitors who you are. Our goal is to support Robotics in education, teaching students the STEM skills needed to prepare them for the future job market. Richard is the President of TNVRobotics and an electrical engineer with a PhD from Vanderbilt University. He currently serves as an adjunct professor at The University of Tennessee at Chattanooga and at Chattanooga State Community College. He was employed as Chief Scientist at Heartland MicroPayments until his retirement in 2009. Richard has taught robotics to middle school students for Chattanooga State’s summer enrichment program since 2008. He has been involved in FIRST robotics since 2011 both as a mentor/coach of FIRST Robotics Competition (FRC) teams as well as head referee for local FIRST Lego League (FLL) competitions. Scott is the Secretary of TNVRobotics and serves as an Affiliate Partner for First Lego League and Lego League Jr. He is a STEM Teacher for Hamilton County and will soon become a Volkswagen e-Lab Specialist at Hixson Middle School. Scott began coaching FLL and FLL Jr in 2008 and VEX IQ in 2016. 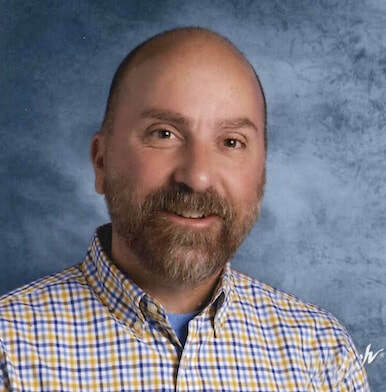 He has served as Tournament Director, Head Referee, Judge Advisor and Lead FLL Robotics Coach for HCDE/TVA since 2010, providing training and support for new coaches and teams through summer camps, workshops and ongoing mentoring. Katie is an attorney in Chattanooga specializing in utility, communications, and business law. She launched her own firm in 2016 after working for 10 years as in-house counsel for EPB. Tracy is a long time TVA employee and is very active in the Chattanooga community. Bill spent many years at TVA and is presently the Director of Business Intelligence for the Electric Power Board of Chattanooga.